Katherine Sundermann is an associate at MGS Architects, leading masterplan projects for universities, creative employment areas and housing precincts. 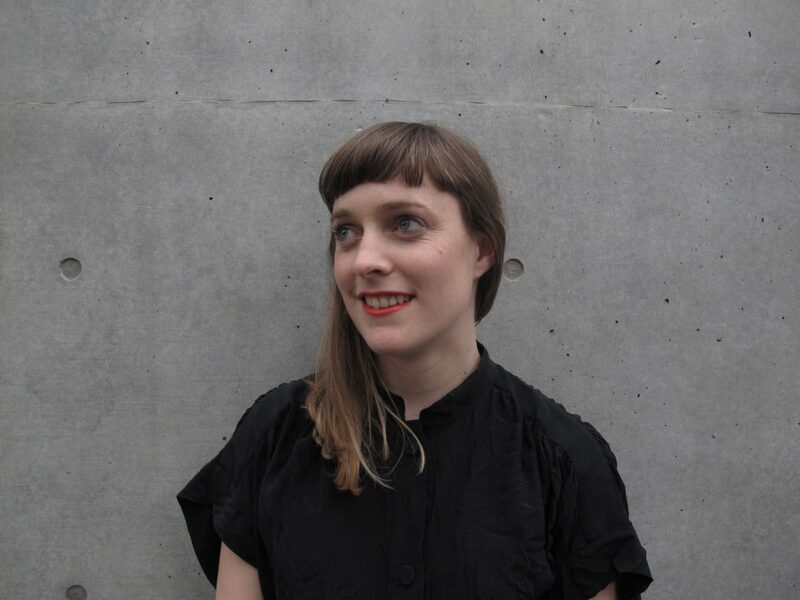 She is also a studio leader at the University of Melbourne, running an annual travelling studio to the Netherlands entitled ‘Opportunistic Urbanism’. Drawing on her experience working as an architect and urban designer in Australia, Germany and the Netherlands, Katherine is passionate about promoting ‘deliberative development’ models in Australia, to help create more diverse and inclusive neighbourhoods.